Sparrow, Giles & Buzz Aldren. Space Flight. 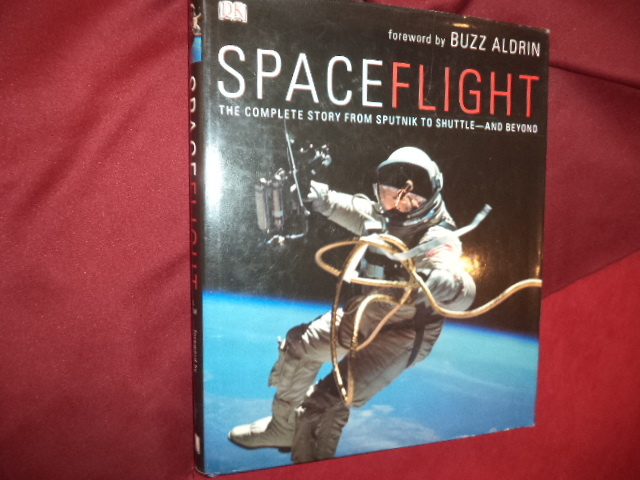 The Complete Story from Sputnik to Shuttle - And Beyond. Photo available. London. DK. 2007. 320 pps. 4to. Hardcover. First edition. Full number line. Illustrated in black, white and color. Important reference work. Fine copy in fine dust jacket (in mylar). Sparrow, Giles (ed). 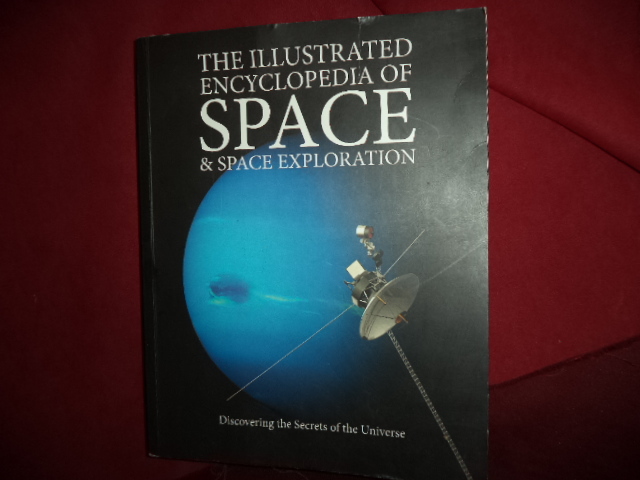 The Illustrated Encyclopedia of Space & Exploration. Photo available. New York. Metro Books. 2014. 512 pps. 4to. Soft cover. Second edition. Illustrated in black, white and color. Important reference work. Fine copy. Spaulding, C.E. 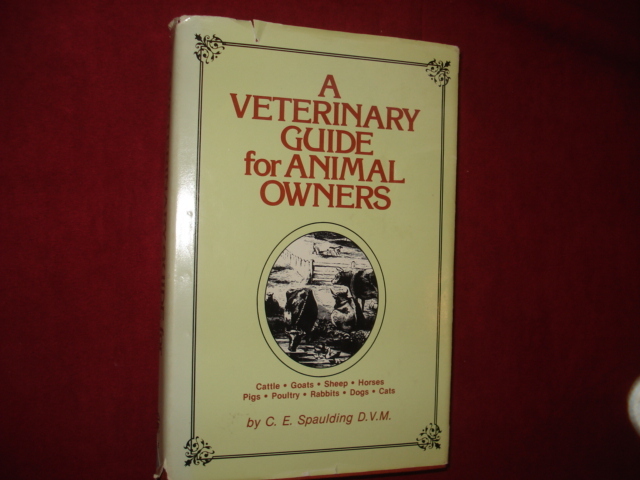 A Veterinary Guide for Animal Owners. Cattle, Goats, Sheep, Horses, Pigs, Poultry, Rabbits, Dogs, Cats. Photo available. Emmaus. Rodale. 1976. Octavo. Hard cover. Reprint. Illustrated. Fine copy in near fine (very light shelf wear) dust jacket (in mylar). Spellenberg, Richard. The Audubon Society Field Guide to North American Wildflowers. Eastern Region. New York. Alfred A. Knopf. 1990. 886 pps. Octavo. Vinyl cover. Reprint. Illustrated in color and black & white. Fine copy, with wrapper. Spence, Wayman & Jose Perez. Perez on Medicine. The Whimsical Art of Jose Perez. Specialty by Specialty. Photo available. Waco. WRS. 1993. 63 pps. 4to. Decorated hard cover. First edition. Full number line. Illustrated in black, white and color. Important reference work. Fine copy. Spence, Wayman & Jose Perez. Perez on Medicine. The Whimsical Art of Jose Perez. Specialty by Specialty. Photo available. Waco. WRS. 1993. 63 pps. 4to. Decorated hard cover. First edition. Full number line. Illustrated in black, white and color. Important reference work. Fine copy in fine dust jacket (in mylar). Spencer, Frank. Piltdown. A Scientific Forgery. London. Beaux Arts. 1990. Octavo. Hard cover. First edition. Illustrated. Fine copy (tear on title page edge) in fine dust jacket (in mylar). Sperisen, Francis J. The Art of the Lapidary. Photo available. Milwaukee. The Bruce Publishing Company. 1953. Octavo. Hardcover. Revised edition. Illustrated. Fine copy. Spielhagen, Wolfgang (ed). Shores and Coastlines. Key Areas for Mankind and Nature. Photo available. Gland. World Wide Fund for Nature and Pro Futura. 2000. 4to. Hardcover. First edition. Illustrated in black, white and color. Fine copy in fine dust jacket (in mylar). Spinage, C. A. Animals of East Africa. London. Collins. 1962. 160 pps. Octavo. Hard cover. First edition. Plates. Foreword by Sir Julian Huxley. Fine copy in near fine (light shelf wear) dust jacket (in mylar). Spitzer, Cary R. (ed). 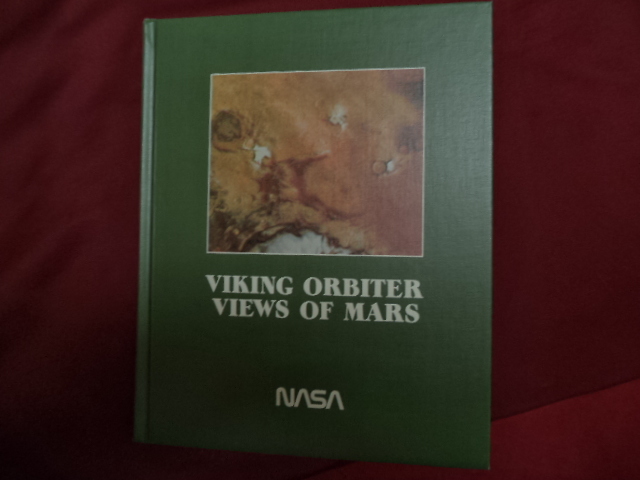 Viking Orbiter Views of Mars. 3D with glasses. By The Viking Orbiter Imaging Team. NASA SP-441. Photo available. Washington National Aeronautics and Space Administration. NASA. 1980. 182 pps. 4to. Decorated hard cover. First edition. Illustrated in black, white and color. Important reference work. 3D stereoscopic viewing glasses in rear pocket Fine copy. Spock, Benjamin M.D. Spock on Spock. A Memoir of Growing Up with the Century. New York. Pantheon. 1989. 280 pps. Octavo. Hardcover. First edition. Illustrated. Fine copy in fine dust jacket (in mylar). Spotte, Stephen. Marine Aquarium Keeping. The Science, Animals, and Art. Photo available. New York. John Wiley & Sons. 1973. Octavo. Gilt decorated hard cover. Illustrated in black, white and color. Fine copy. Spotte, Stephen. Marine Aquarium Keeping. The Science, Animals, and Art. Photo available. New York. John Wiley & Sons. 1973. Octavo. Hard cover. Illustrated in black, white and color. Fine copy. Sprackland, Robert George. 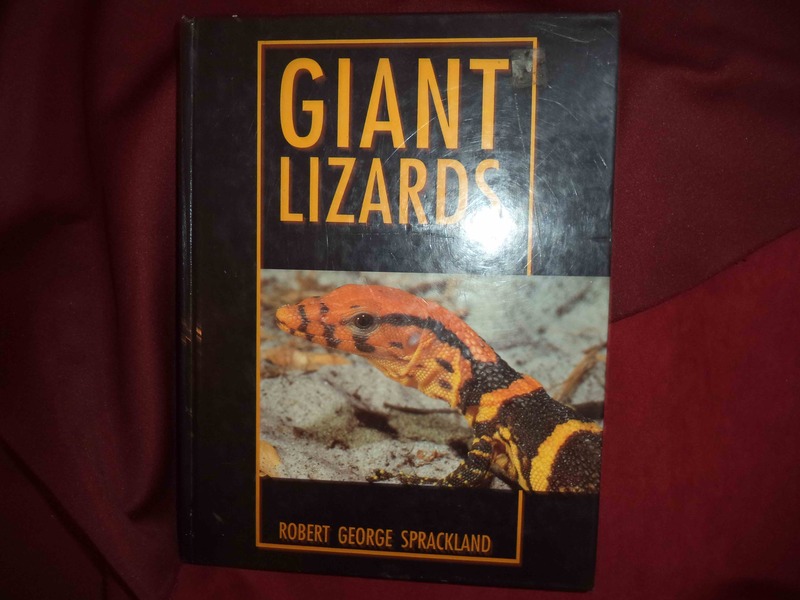 Giant Lizards. Photo available. Neptune City. t.f.h. 1992. 4to. Hard cover. First edition. Illustrated in black, white and color. Fine copy. 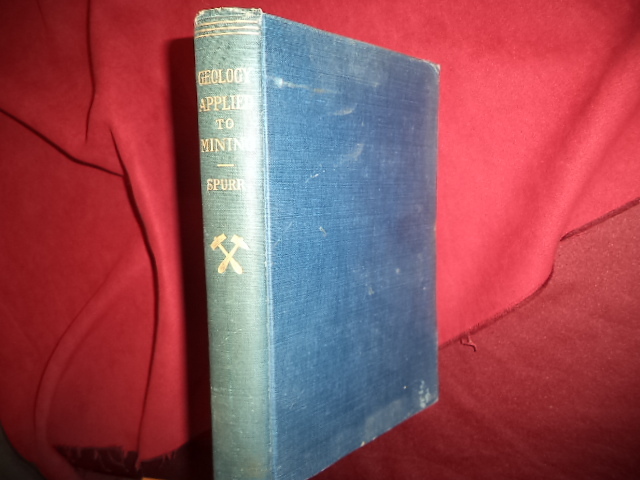 Sprinkel, Douglas A. Geology of Utah's Parks and Monuments. Photo available. Salt Lake City. Utah Geological Association. 2003. 4to. Soft cover. Second edition. Illustrated in black, white and color. Fine copy. Spurr, Josiah Edward. Geology Applied to Mining. 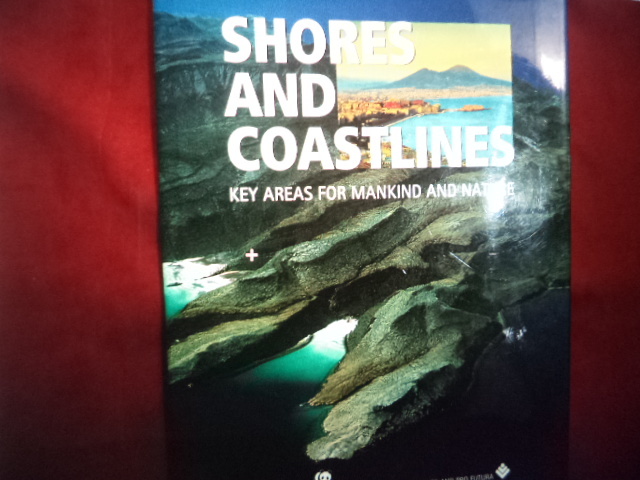 A Concise Summary of the Chief Geological Principles... Photo available. New York. McGraw-Hill. 1907. 228 pps. Octavo. Hardcover. First edition, sixth impression. Illustrated. Important reference work. Near fine copy (very light shelf wear). Squire, Larry R. (ed). 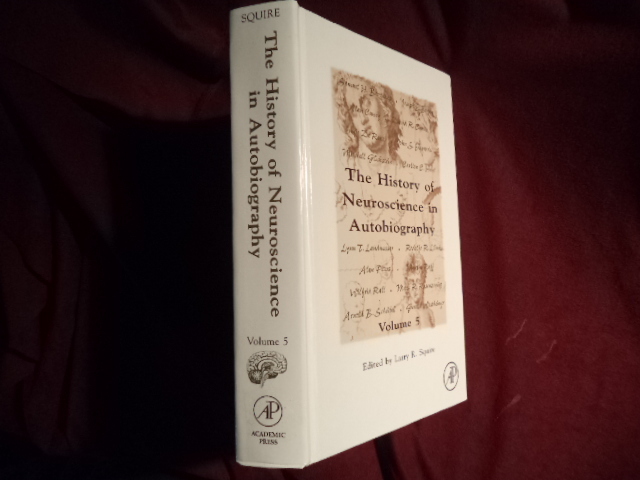 The History of Neuroscience in Autobiography. Volume 5. Photo available. Amsterdam. Elsevier. 2006. 759 pps. Octavo. Decorated hard cover. First edition. Full number line. Illustrated. Important reference work. Fine copy. St. John, Patricia. The Secret Language of Dolphins. New York. Summit. 1991. Octavo. Hard cover. First edition. Illustrated. Fine copy in near fine (light shelf wear) dust jacket (in mylar). Staender, Gilbert. Adventures with Arctic Wildlife. Caldwell. The Caxton Printers, Ltd. 1970. 260 pps. Octavo. Hardcover. First edition. Fine copy in fine dust jacket (in mylar). Staender, Vivian. Adventures with Arctic Wildlife. Caldwell. Saxton Printers, Ltd. 1970. 260 pps. Octavo. Hardcover. First edition. Fine copy in fine dust jacket (in mylar). Stafford-Deitsch, Jeremy. Shark. A Photographic Story. Photo available. San Francisco. Sierra Books. 1988. 4to. Soft cover. Illustrated in black, white and color. Fine copy. Stafford-Deitsch, Jeremy. Shark. A Photographic Story. Photo available. San Francisco. Sierra Books. 1987. 4to. Hard cover. First edition. Illustrated in black, white and color. Fine copy in fine dust jacket (in mylar). Stalker, H.T. & J.P. Murphy (eds). Plant Breeding in the 1990s. Proceedings of the Symposium on Plant Breeding in the 1990s. Photo available. Raleigh. Department of Crop Science, North Carolina State University . 1992. 539 pps. Octavo. Hardcover. First edition. Illustrated. Important reference work. Related material laid in. Fine copy.